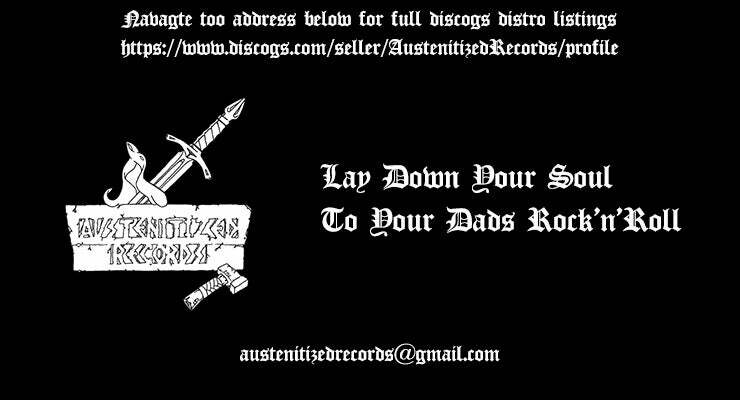 If you are interested in international orders or you are a distro interested in whole sale orders email me at austenitizedrecords@gmail.com or use the contact link in the info section of the home page. I will send you a custom paypal invoice with proper shipping and pricing for these kinds of orders. Anyone ordering retail from the USA just use the normal check out options. Thank you very much !